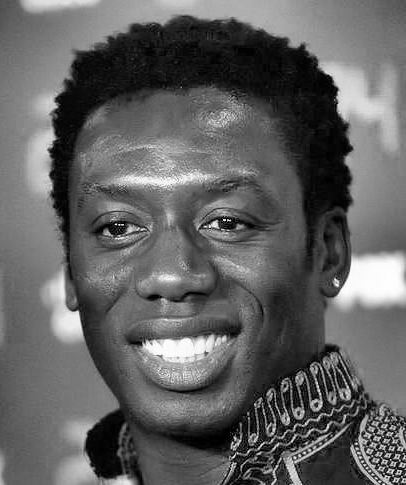 UK – After wins at Berlin Film Festival, Jozi Film Festival and most recently Monaco Charity Film Festival, Man on Ground is proving to be a huge success world-wide; and with a cast including Hakeem Kae-Kazim (24/Hotel Rwanda), Fabian Adeoye Lojede (Jacob’s Crosses) and Fano Mokoena it’s no surprise why. With wins such as Best Feature Film at Jozi Film Festival already under their belt, Mokoena went on to recently scoop the award for Best Actor in a supporting role as well as Akin Omotoso receiving Special Jury Prize for this incredible film at the African Movie Academy Awards. Variety praise Man on Ground saying it’s “A cross hybridization of BBC police thriller and Bergmanesque meditation on intra-African immigration. 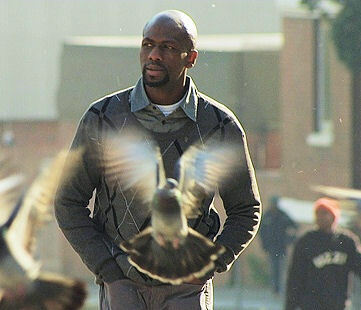 Writer/director Akin Omotoso exemplifies the kind of filmmaking that makes cinema worthwhile with a film that’s thoughtful, intelligent and heartbreaking. Man on Ground is produced by T.O.M pictures and is Akin Omotoso’s second feature. Even though the film is set in South Africa, the lessons are relevant and applicable globally. With an amazing cast, a talented director and a subject that is both real and controversial, this film takes you on an exciting ride.